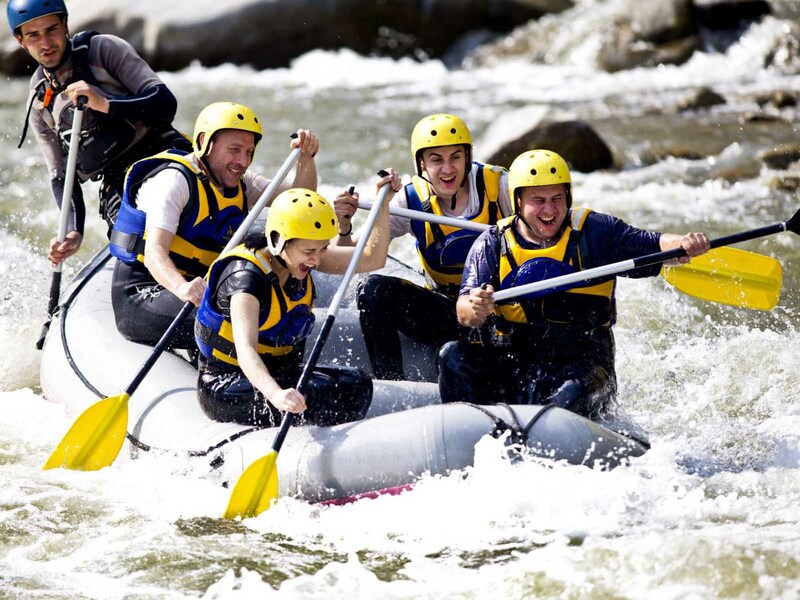 White water rafting has become one of the most popular choices of adventure travelers. Many rivers in India have been run for decades by professional white water rafting teams. Generally this sport is almost exclusively limited to the northern rivers which flow southwards from the Himalayas, gushing between thickly forested mountains and through steep gorges. Rivers such as the Alaknanda, Bhagirathi, Indus, Zanskar and Teesta offer challenging rapids, and a trip down a river can be a fantastic way to view the countryside.River rafting in some areas may require special permits from the government. Areas close to India's international borders, such as Nubra, Sikkim, Lahaul and Spiti may be off-limits to foreigners without a valid permit. Before venturing out with your oar and your life jacket, make sure you have got all the necessary permits which are needed. Permits can usually be obtained fairly easily from District Commissioners, District Magistrates or other senior officials. Enquire at the Ministry of Home Affairs in New Delhi to figure out whether you need a permit, and who can provide it to you. 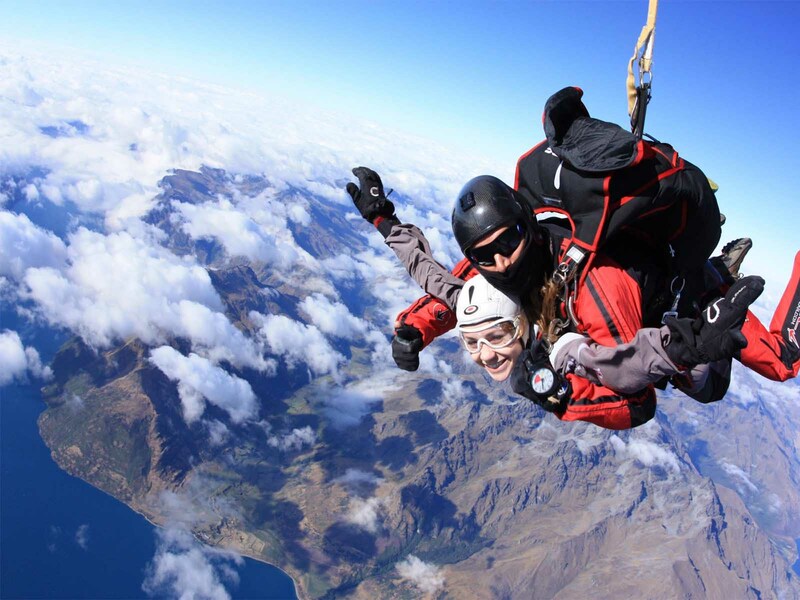 Paragliding is a recreational and competitive flying sport, which is recently getting much popular. A foot-launched aircraft, a paraglide falls in the category of un-powered fixed-wing aircraft. All that makes up the paraglide is an arc of nylon cloth shaped aerodynamically. The pilot has to sit in a harness suspended below a fabric wing. The suspension lines and air pressure entering the vents in front of the wing help form its shape. The pilot after going through pre-flight checks begins running down a slope. The cloth canopy gets inflated and comes overhead and in few more steps the pilot becomes air borne. The glider is controlled by manipulating the control lines.You can find several journey clubs in Jammu, Sanasar and Batote that provide paraglidingamenities. paragliding in Kashmir is a popular adventure sport that attracts tourists to Kashmir .At Jammu and Sanasar, correct instruction camps for each paraglidingalso as parasailing are organized. Paragliding equipments are simply offered on the tourist workplace in Jammu as well as the regional companies in Jammu and Sanasar. "Nine planets round the sun, only one does the sun embrace. Upon this watered one, so much we take for granted; So let us sleep outside tonight, lay down in our nature's arms, for here we can rest safely. One sweet world around a star is spinning - One sweet world - And in her breath we will be swimming, and here we will rest in peace." It costs nothing than a fortune to be as close to our mother nature. Life seems dwindling in front of vast canvas that appends all the mysterious wonders of the world. There is so much to see while the time we have is so little. So, if you are penchant about this small meeting with mother nature, brace yourself for an unforgettable journey of the majestic mountains of India. 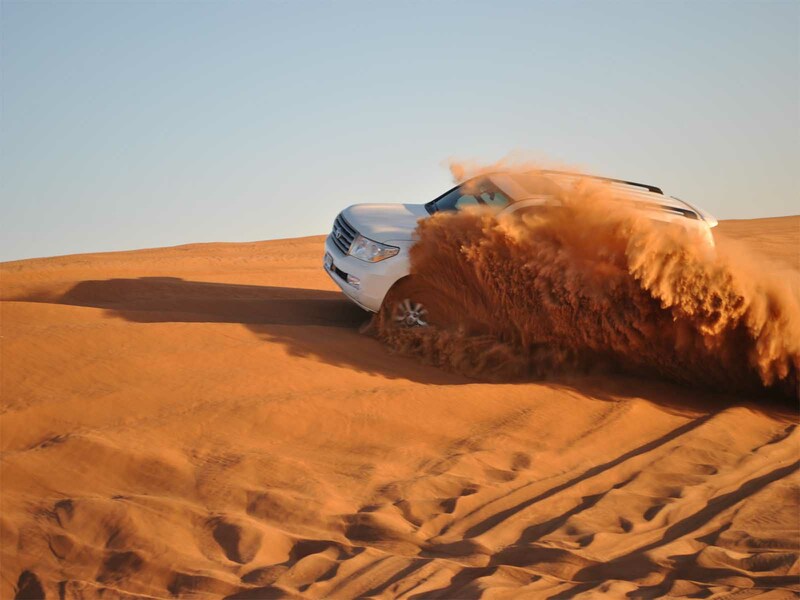 We have the best desert safari in Dubai . This is one experience you can't miss when in Dubai. Choose from the 3 options we offer ! Our desert safari drivers are all professional and have a passion for giving you a thrilling ride. So all you need to do is mail us and we will take care of the rest. In the tourist life all the time in his Life many more experience and adventures came but around the world only Desert Safari Dubai Experience is Unique of its kind which is Thrilling and Amazing. An authentic desert safari, this excursion features luxurious 4 x 4 vehicles that pick guests up directly from their hotel for an evening of amazing journey. Discover the charms of Arabia through activities such as camel riding, sandboarding and henna art sand art at the camp before leaving in your 4 x 4 back to your hotel. Trecking is best way to pass your idle time. India has a good opportunities for the trekkers. The varied topography of India has some very special and unique things to offers you, at every step you put forward. The topography of India has unique species of biological species for you to explore and understand. Be it north or south, east or west, India has a series of breathtaking trecking trails. Head for the Himalayas- for arid but gorgeously beautiful Ladakh and Zanskar, if you're looking for adventure; or make tracks through Himachal Pradesh- Lahaul, Kangra, Spiti, Kinnaur, and the Sangla Valley- for easier treks which take you through stunning landscapes and quaint villages where time stands still. 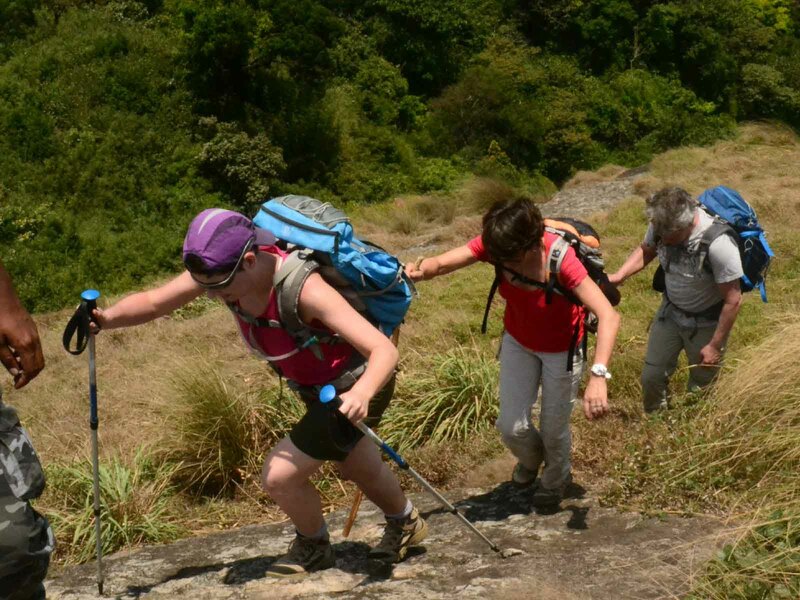 Go trekking through Garhwal and Kumaon, the Satpuras near Pachmarhi, or go to the Nilgiris. If that is not enough, then there are plenty of other treks to try and enjoy. The Sahyadris in Maharashtra; the hills around Shillong, Kalimpong, and Gangtok; the Valley of Flowers and much more. India has a varied topography. Nowhere else in the world can a traveller find such splendid diversity of lands, mountains, rivers, valleys and what not! If you have planned your trip to adventurous India and want to make your trip faster and smoother then go for Jeep Safari. Jeep Safari is the best way to travel the off-beaten tracks of India. There is a very unique kind of thrill present in Jeep Safari, especially for those who like to travel through the lesser known destinations. Jeep safari also gives the Jeep safari adventure a kind of humane touch, as you to get to explore the places, which probably the locals must be aware of till now. Though, whole of India has something to give its every single visitor, the Himalayan region is the best option if you are thinking of Jeep Safari. 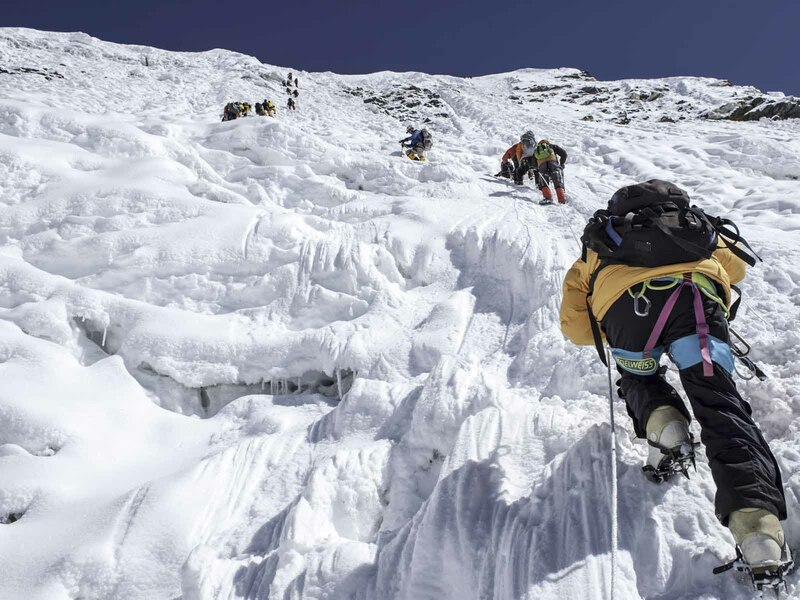 The bumpy terrains of Himalayas are packed with thrillers and adventures, rare to find elsewhere in the world. The trip by a Jeep through the cold deserts and valley areas are too thrilling to be explained, as you are going to tour the most inaccessible terrains in the world - the Himalayas. Relaxing in the lap of the natural amidst the natural surroundings. Camping is an activity that can temp any nature lover, especially if one gets a chance to go camping in the extreme Himalayan regions of Himachal. The luxuriant land of Himachal gives one a chance to enjoy the amazing beauty of the mountain lands in its originality. Camping is probably the most ideal way of enjoying the beauties of nature. The Himalayan region in India is one such place. The entire Himalayan region offers fantastic range of camping. 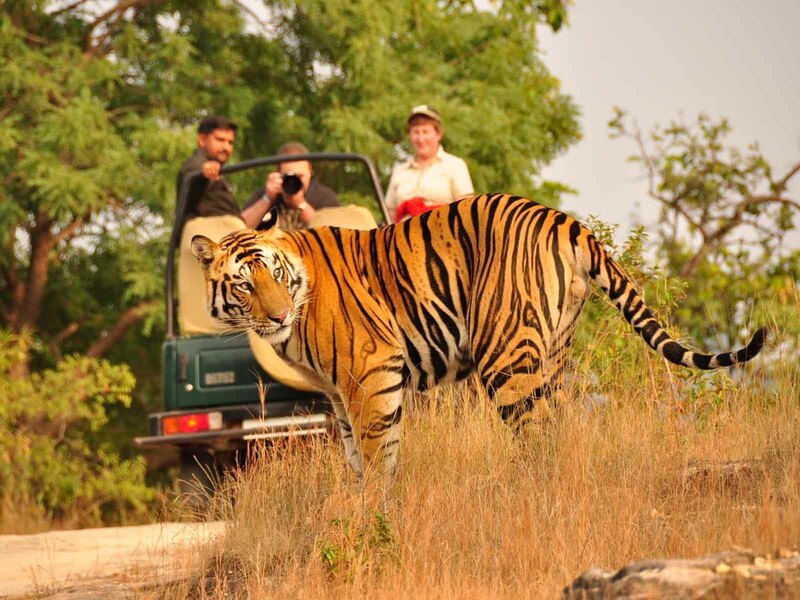 Whether you choose wildlife camping or normal camping, Indian topography will fully thrill you. There is not much difference between the wildlife camping and normal camping, except the wildlife camping doesn't get confined to season or any adventure activity. 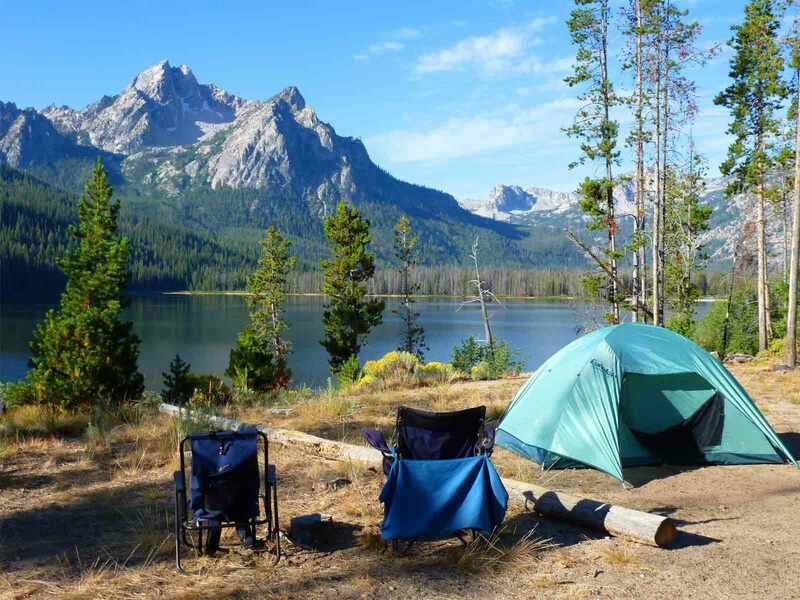 Camping is a recreational activity and there isn't any age limit in camping. People one who likes to explore nature and keeps interest in the facts of the nature can take up this camping expedition. The Himalayan regions are an excellent respite for tourists and people who want an escape from the hot sultry conditions of the plains.